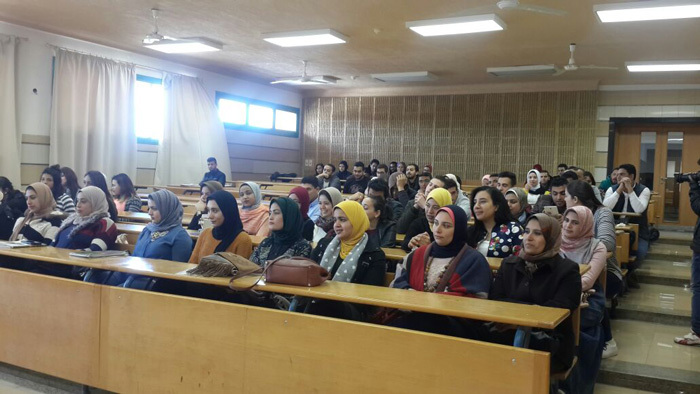 The faculty of Mass Communication organized a symposium on ” Short Story in Arabic” at the Educational Building on Sunday 19/3/2017. The symposium was delivered by the media personality Ms. Soaad Soliman. 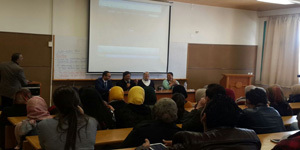 The symposium was held in the presence of Dr. Fawzi Abd El Ghani, the Dean of the faculty of Mass Communication, staff members, teaching assistants, and a significant number of students.